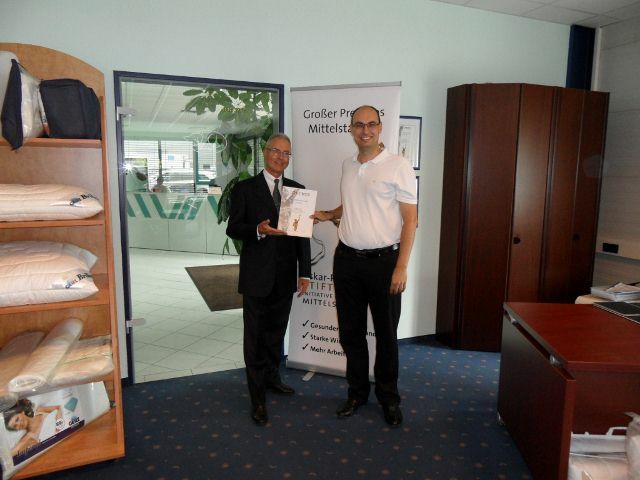 GERZ Matratzen GmbH is an innovative manufacturer of mattresses in Langenzenn. We offer mattresses, bed frames, beds and bed accessories. Our products and the preliminary products of our suppliers are manufactured in Germany. We are proud and happy to be nominated for the “Großen Preis des Mittelstandes” from the Oskar-Patzelt-Stiftung. Informations about mattresses, bed frames and sleeping. Only available in german.